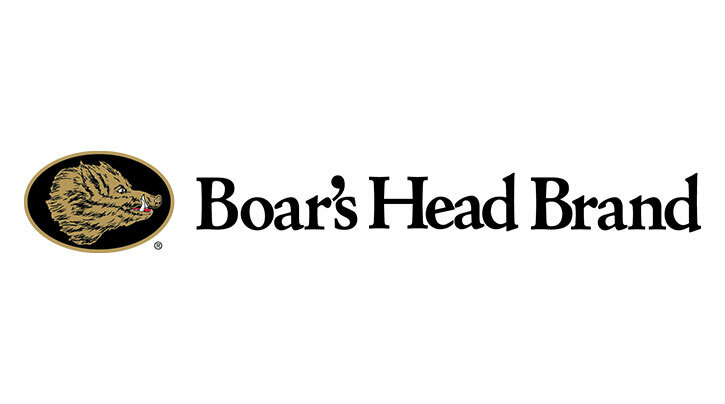 Partner in the News: Boar's Head Provisions - Play for P.I.N.K. In 2018, Boar’s Head Provisions will support Play for P.I.N.K. with a donation of $50,000 – enough to fund two and a half months of life-saving research.